Custom-made patios and DIY Kits to meet your requirements. JB Patios service the people of Perth with quality patios. Enquire today. 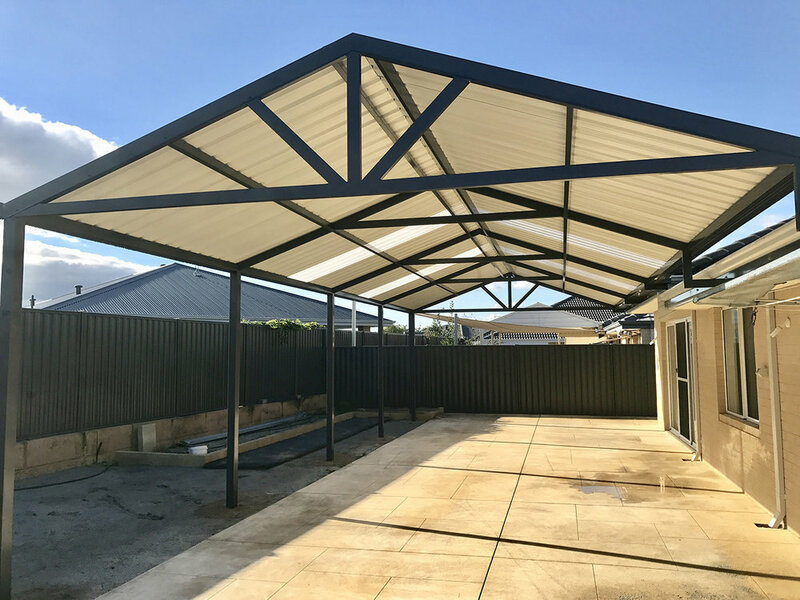 Adding a Perth Patio can make your backyard a functional space for the whole family plus adding value to your home. JB Patios and Fabrication has established itself as a name people can rely on. 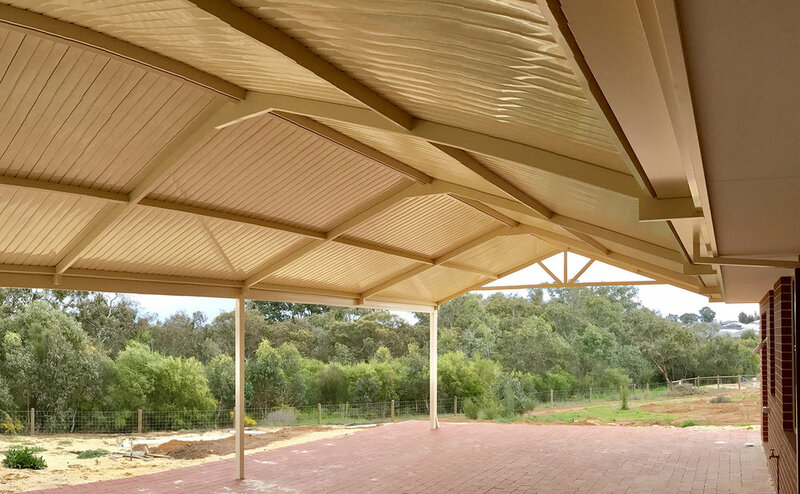 Based on Malaga in Perth’s North, we offer comprehensive patio design, manufacturing, delivery and patio installation. JB Patios specialise in easy and affordable DIY Patio Kits for your outdoor space. View our affordable patio styles for installation. Our experienced team prides itself on its ability to create patios of any style, any size and any design, ensuring that no matter your tastes and the restrictions of your property, you’ll have a beautiful, functional patio. Ensuring you’re satisfied is our top priority, so we’ll work closely with you throughout the build and installation to make sure it’s exactly the way you imagined. The Australian Dream has always been having a beautiful home to share with friends and family. Dream a little bit bigger and discover how our Perth patios could make your home a more enjoyable place to live. We are committed to quality in everything we do. At every step of the build, we ensure that we’re only working with the most respected suppliers. 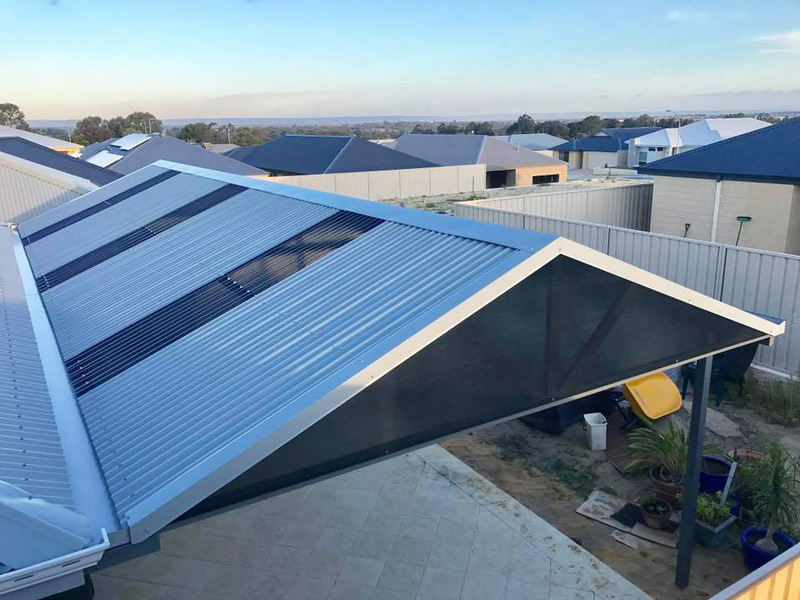 We proudly support Australian industry, choosing BlueScope and Orrcon steel as well as working in close partnership with Stramit Building Products to ensure we always have the highest quality of materials. Ably led by Jay Bunton – an experienced manufacturer and one of the city’s best outdoor patio builders with more than 15 years of industry experience – our company ensures results that deliver happiness and value now and into the future. 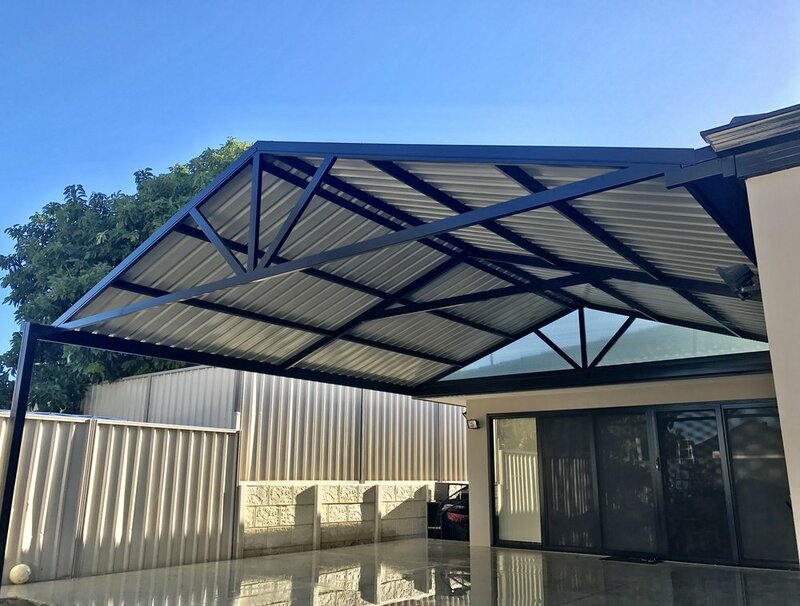 Make the smart choice and choose the team with the sterling track record for outdoor structures including gable, flat and dome patios, carports and more. 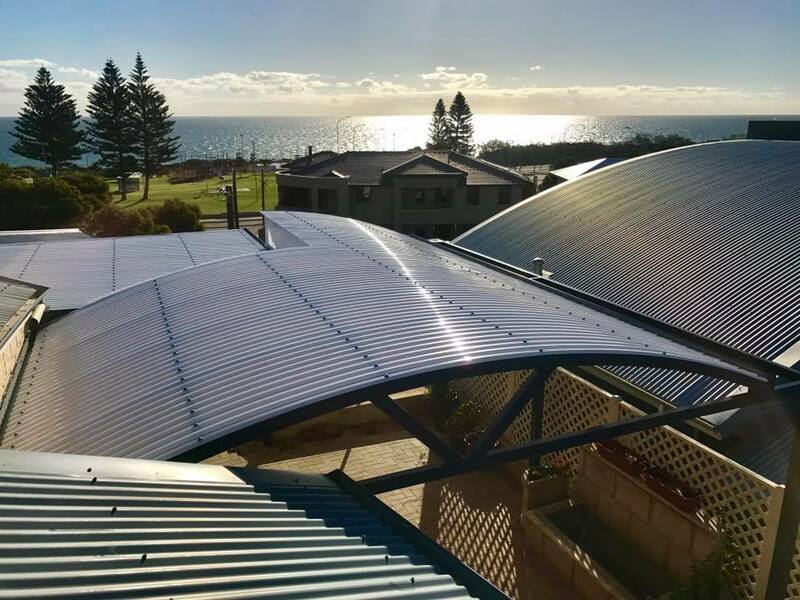 With a strong commitment to quality, JB Patios & Fabrication provides a superior manufacturing and installation service in Perth, Western Australia.